Please come visit the Plumeri House and see all it has to offer! The Plumeri House continues William & Mary?s history of hospitality as a home away from home for special members of the university's family. 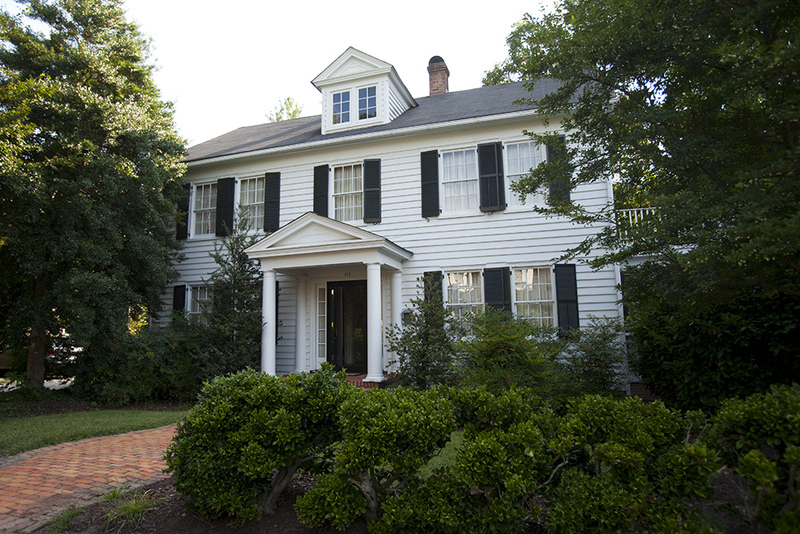 The Plumeri House provides excellent accommodations for campus guests, including visiting speakers, interview candidates, and volunteers. 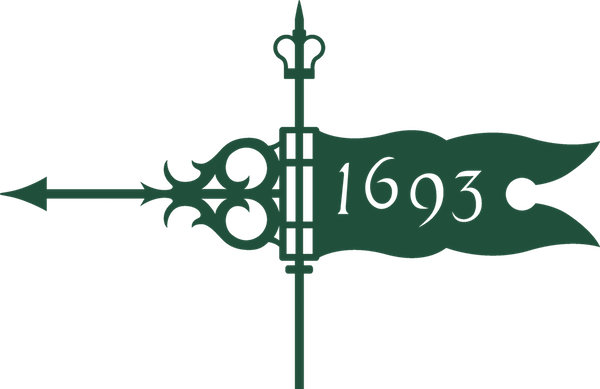 Additionally, members of the university community who are donors at the James Blair Society, the Royal Charter Society, the Chancellor's Society, the Green & Gold Society or the President's Society level, have the opportunity to reserve accommodations at the Plumeri House throughout the year. If you are interested in attending the Open House, please contact Carrie Letourneau.